Amazon – Get Rs 50 Cashback on Completing a Mobile Recharge before 10th Feb & Complete KYC before 28th February. The Full KYC Facility is available for Selected Urban Cities Only. 2) Do a Mobile Recharge of any Amount before 10th February. 3) Now Visit Here And Enter your Pin code and as per Depending on your location feasibility you will be able to fill the options, else select “Email me when available” option to get notified. As of Now Valid for selected cities like Bangalore, Delhi etc and more. What all documents needs to be submitted for completing KYC? How long will it take for my account to be upgraded? Doorstep KYC process takes around 12 days to complete. 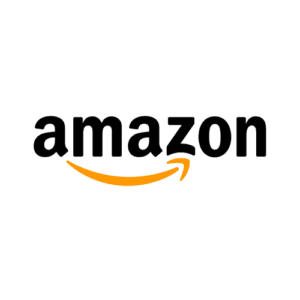 Amazon will send notification on the status of your application. How will I know if my account is upgraded? You will receive SMS and email notification once the KYC verification is complete. Your account limits will be upgraded to 1 lakh for the month.